Boy it's been an eventful past few weeks. I have officially begun a lifestyle change to provide my body the support it needs to fight endometriosis and other health issues I've been facing. I've known for some time this was the right decision...but it took me awhile to get here. I guess you can say I've been dipping my toes in the water. So this past Friday officially marked my first day of healthy eating. To start off, I am NOT "dieting" or trying to lose weight. I love the idea of being toned and fit but I am also planning for a pregnancy in the hopefully near future, so my mind really isn't on weight. I am just wanting my body to be well and to be able to support a healthy pregnancy! I don't even weigh myself. So if you are here for weight loss tips, that's totally not where I am at. My meal schedule is also very specific to my issues. I can't recommend my specific plan as we likely have different things going on in our bodies. I have done tons of research for myself and my needs and have decided to cut out wheat, dairy, red meat, processed sugar, caffeine (mostly), alcohol, soy, deep fried food, and anything that contains food colouring or other hormone disruptors. I have become familiar with reading the ingredient labels and knowing what’s good and what’s not! That may sound like a steep list for some and one friend’s reaction was what can you still eat?!??! But honestly there are so many things I can still eat, and new things to discover too. I can still have chicken, turkey, and the occasional duck. I can eat eggs, rice, potatoes, oats, all nuts, all seeds, all veggies and fruits. I am encouraged to eat sea food but I have a hard time getting there haha…so right now am taking fish oil supplements. I have swapped milk out (which I hated anyway) for cashew milk which I love so much more than almond milk…I actually like it way more than cow milk too….it’s delicious. I can still have organic cane sugar in small amounts, and ancient grains like Einkhorn is okay for wheat replacements. I am still doing research on cheeses and yogurts, but limiting them for now until I come to my conclusion. I am good with Kefir though and add it to my smoothies. By the way, the smoothies I’ve been making are delish, and not in a “at least it’s good for me…” convincing myself way, but in an actual chugging it down, yum-yum way. 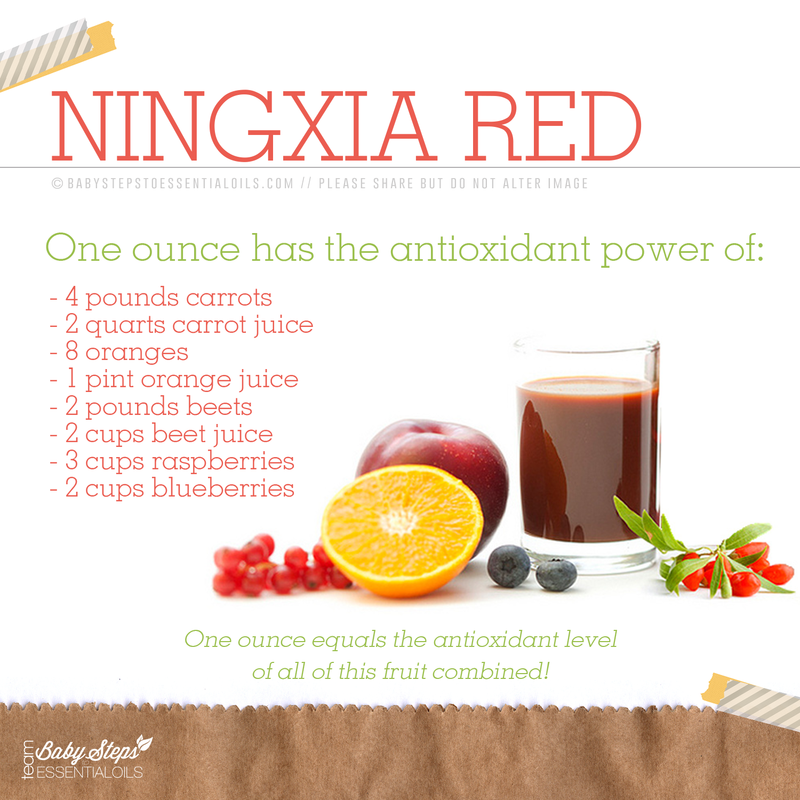 I HAVE to include some info about Ningxia Red as an integral part of my health regime. This stuff is insaaanne. I would love to hear what kind of meal plan you are on and why! It’s so interesting how much diet plays a huge part in all areas of our health! I am Samantha Parent, a commercial photographer + lifestyle blogger sharing my life as a mama who frequently talks about faith, fertility, natural health, supporting local, and being a stay-at-home mama. I own a beautiful old 1885 home we affectionately call Emberly House in a small town in rural Ontario with my husband Scott, daughter Isla, and dog Meadow. I am very passionate about having a voice and cause in your own community and making a difference in the world around you, one positive change at a time.